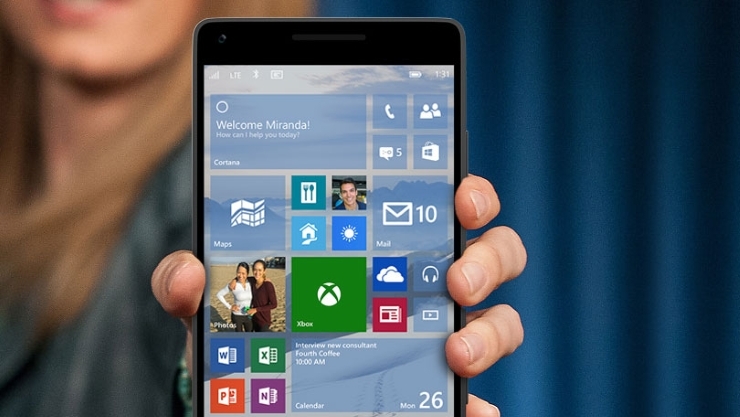 Microsoft has now released the Windows 10 Mobile build 10166 to Fast ring members. This build was already released for PC folks yesterday and now is available for smaller screens as well. As we near to the Windows 10 final launch on July 29, we can see Redmond increasingly focusing on the Windows Mobile to help it catch up with all the progress. Microsoft was expected to release Windows 10 release to manufacturing build for desktops this week. However, reports later in the week suggested that the company is still not ready for the RTM release. While we expect to see the RTM milestone coming sometime next week, Microsoft has just ended the week with a Windows 10 Mobile release. Remember, Windows 10 Mobile 10149 was the release that adorned mobiles before this latest release. This new build fixes many bugs that members reported with the 10149. Additionally, Windows 10 Mobile 10166 also brings in a few small changes. “There are lots of small changes and feature tweaks in this build, but our major focus over the past few builds on mobile has been about improvements to core quality. The problem of frozen lock screen is now fixed – as described in the excerpt above. Resolved the issues with unlocking phones after putting in the PIN. App downloads are more stable. Improvements in the Store updates. Oh, and the big thing, no more Old Store! Beta tag is also removed from the new store (as in 10166 PC). No word on Microsoft WiFi. Yes, the latest Windows 10 Mobile Insider Preview lets go of the old Store and the new Store has dropped the beta tag. Let’s take a few seconds to say goodbye to the Windows Phone Store… Once done, don’t forget to download the latest Mobile build if you are a Fast ring member.